for $298,000. The lot size is 10.00 Acre(s). 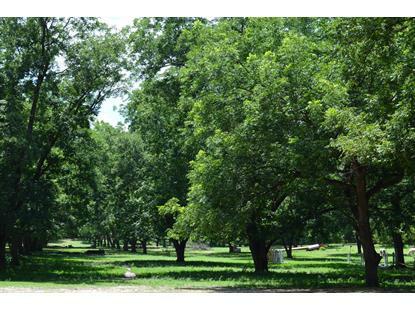 Beautifully shaded and partially fenced 10 acres with pecan orchard, road frontage and no restrictive covenants or owners assoc. Just a 2 minute hack to the Walthour-Moss Foundation to ride and carriage drive. Build your dream home and barn on this lovely property, and be close to downtown Southern Pines, shopping and all amenities. This is a portion of a larger tract and will need to be surveyed. 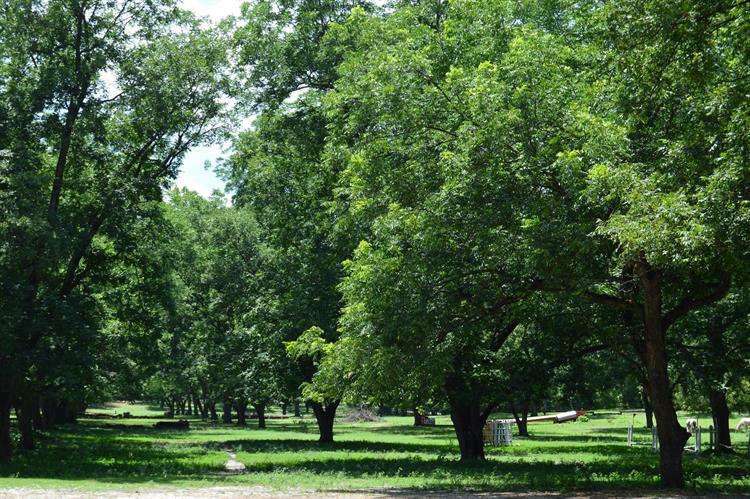 An additional 5 adjoining acres may be purchased to make a total of 15 acres. See Documents.